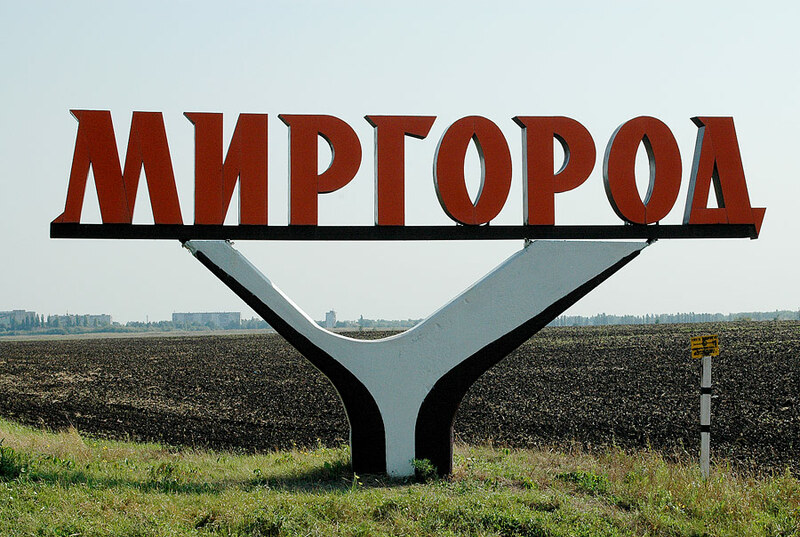 Mirgorod (Myrhorod, Myrgorod) is a resort town, located in Poltava region of Ukraine. The town is known all over the world because it is mentioned in the works of Nikolai Gogol who was born in a village located nearby. Area code - +380 5355, postal codes - 37600-37609. Local time in Mirgorod city is April 21, 6:04 pm (+2 UTC). Mirgorod was founded in the 12th or the 13th century as a fortress on the eastern border of Kievan Rus. According to legend, the fortress was a site of peace talks, which gave it its name (literally “the town of peace”). It was first mentioned in chronicles in 1575. 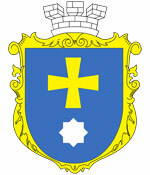 According to some historians, there were earlier mentions of the town in 1530, when the coat of arms was created. 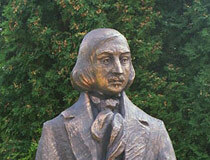 Mirgorod became famous in the literary world because of a series of short stories written by Nikolai Gogol. 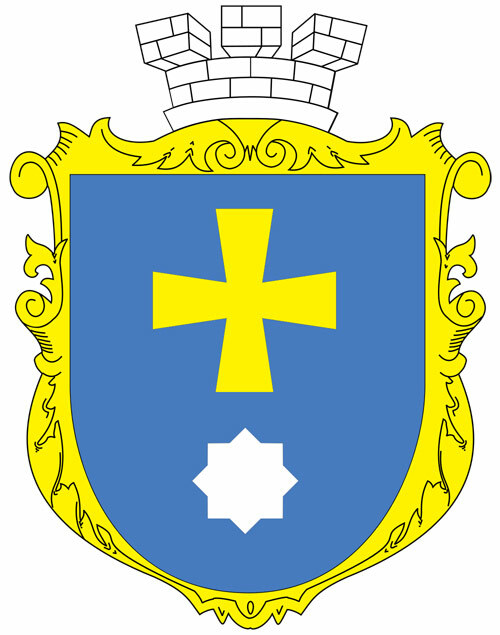 At the end of the 19th century, “Kiev-Poltava” railroad passed through the town. 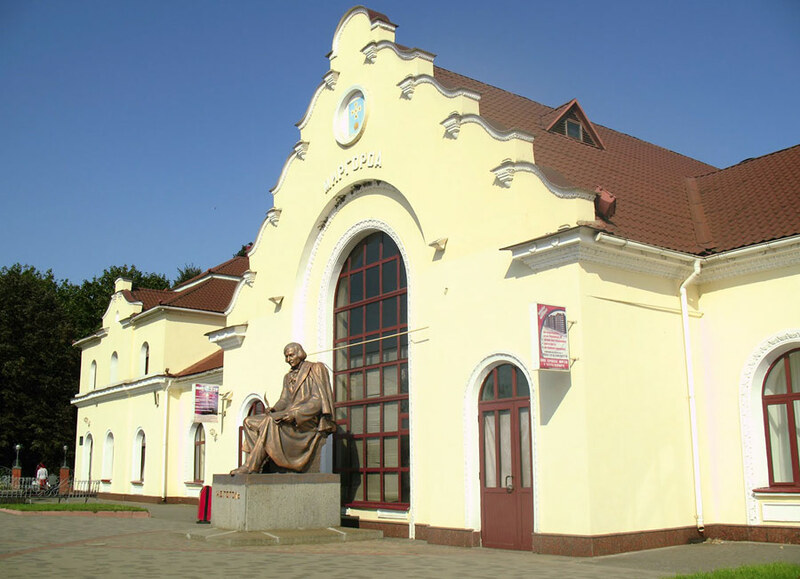 In 1896, the School of Art named after Nikolai Gogol was founded. 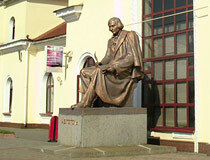 Currently, it is known as Mirgorod state ceramic college named after Nikolai Gogol. It is a center of artistic ceramics. In April 1917, the country doctor Zubkovsky opened the first clinic offering spa treatment, which grew into “Mirgorod” resort. 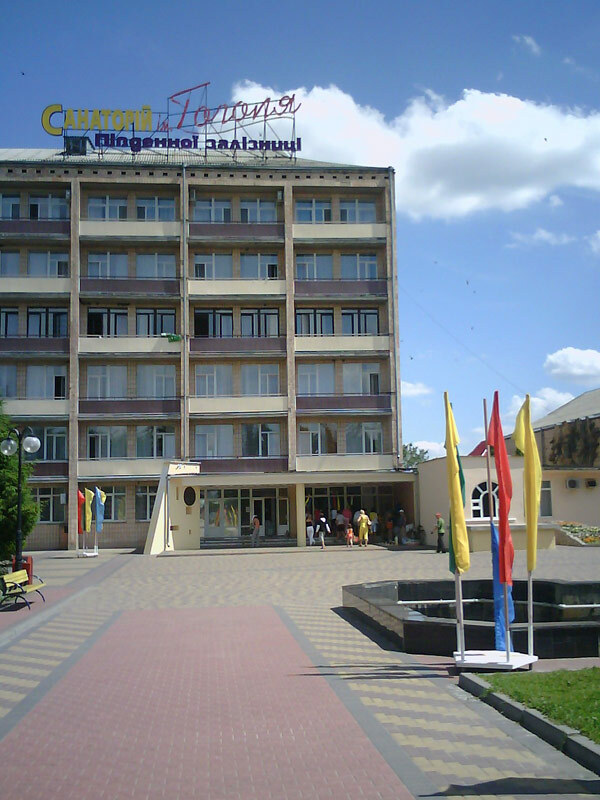 The city became widely known as a resort because of unique underground mineral waters. Mirgorod natural mineral water is rich in micro and macro elements that are important for health. 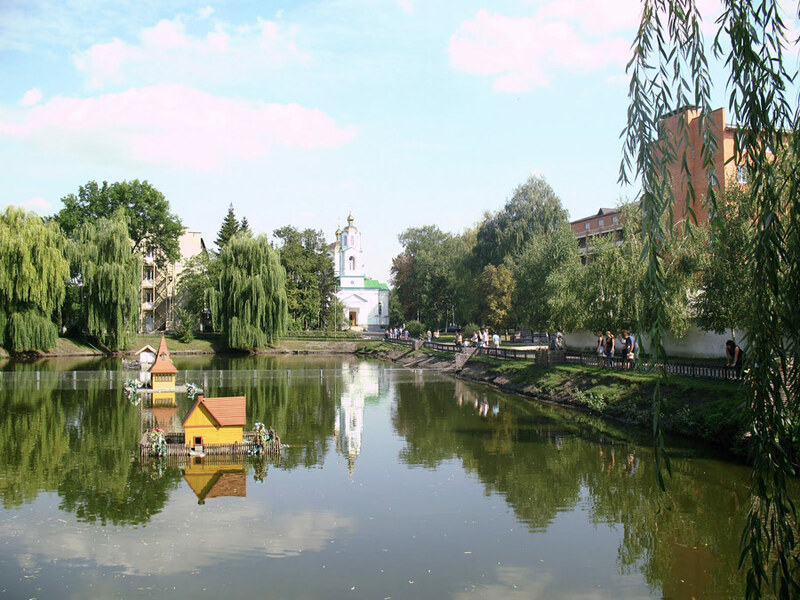 Today, Mirgorod water is recognized as the most protected from external influences water in Ukraine. 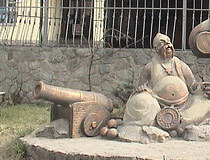 Also, unique therapeutic properties of Mirgorod medicinal mud are well known. The local clinic, offering more than 100 types of mud baths and hydrotherapy procedures and techniques, is the best in Ukraine. The most accurate diagnosis, individual rehabilitation programs, the complex approach combining the healing power of natural healing factors, a balanced diet, a wide range of physical therapy and leisure facilities provide unsurpassed results of the recovery of gastrointestinal tract, the restoration of normal metabolism and body’s defenses. Every local sanatorium offers you a range of possible living conditions - “Standard” room with a bathroom and TV, “Lux” and “Apartment”. For your convenience, it is better to book deluxe rooms in advance. All resorts have their own dietary dining rooms with a high level of comfort and air conditioning systems. A balanced diet consisting of eco-friendly organic food is an important part of the spa treatment. But those who come just to relax can take advantage of a restaurant type of food. The recommended period of stay in the resort is 21-24 days. 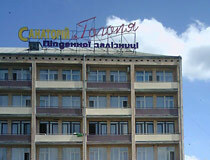 However, sanatoriums offer various periods, depending on the capabilities of vacationers. Local resorts are open all year round. Every season here is just incredibly beautiful. And winter is no worse than summer to rest here, and for the elderly, even better, because the summer is still pretty hot. 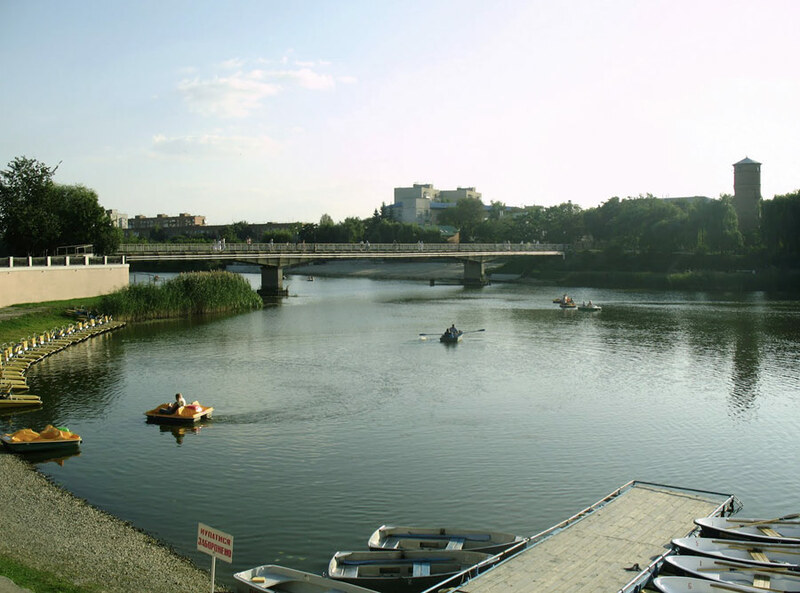 Also, the resorts offer a wide selection of tourist routes to interesting places of Mirgorod and Poltava region. Mirgorod Local History Museum. The museum presents a variety of exhibits on the history of the city. 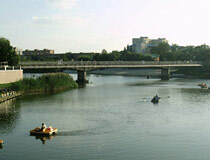 It is located at the place where Mirgorod fortress was standing in the 17th-18th centuries. In 2007, in memory of this fact, the square of the Cossack glory with a monument to Mirgorod Cossacks and a Cossack gun, was opened in front of the museum. Nezavisimosty Street, 2. Opening hours: 9:00-17:00. The Museum of Guramishvili. 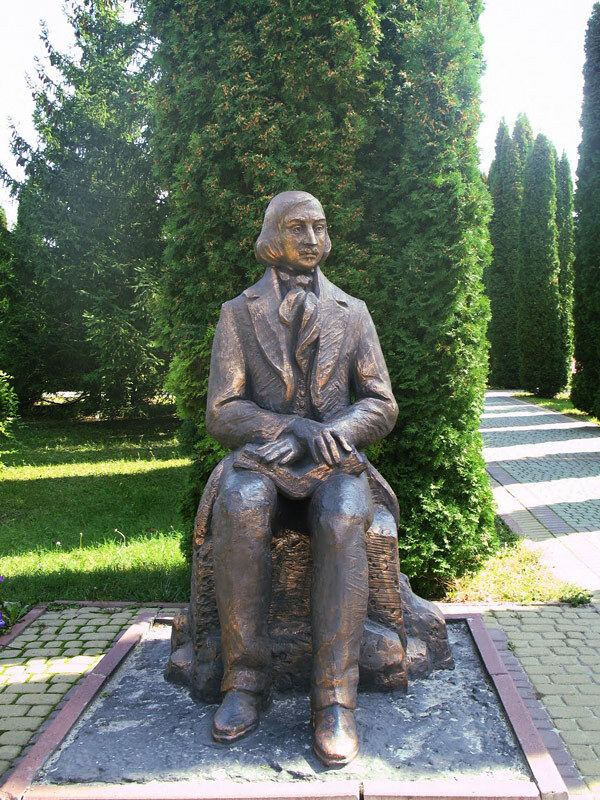 The Literary-Memorial Museum of David Guramishvili is devoted to the life and work of the greatest Georgian poet of the 18th century who lived the last 32 years of his life in Mirgorod. 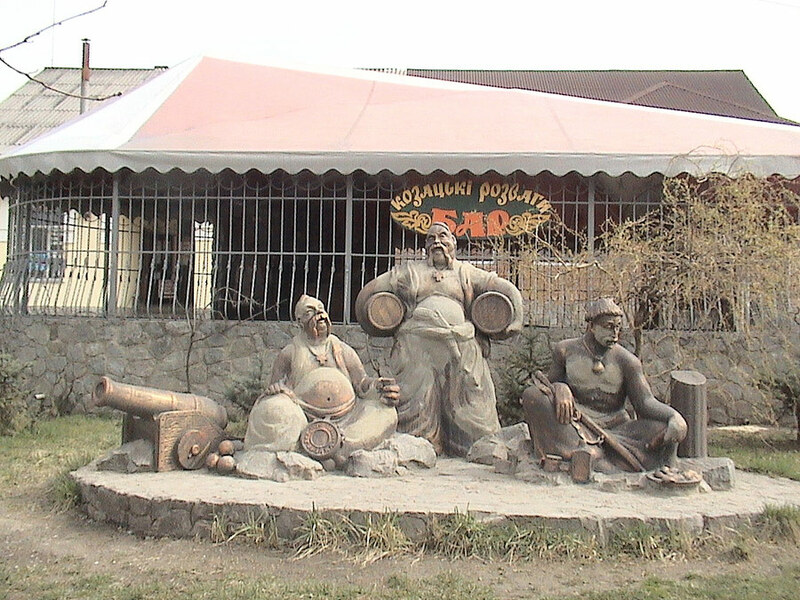 The museum displays the works of the poet, books about him, Georgian and Ukrainian folk life things, weapons of the 18th century, works of fine and decorative arts, Georgian souvenirs, etc. Nezavisimosty Street, 3. Opening hours: 9:00-17:00, day off - Tuesday. The Museum of Ceramics. Excursions are held on Thursdays, from 13:00. Gogol Street, 146. 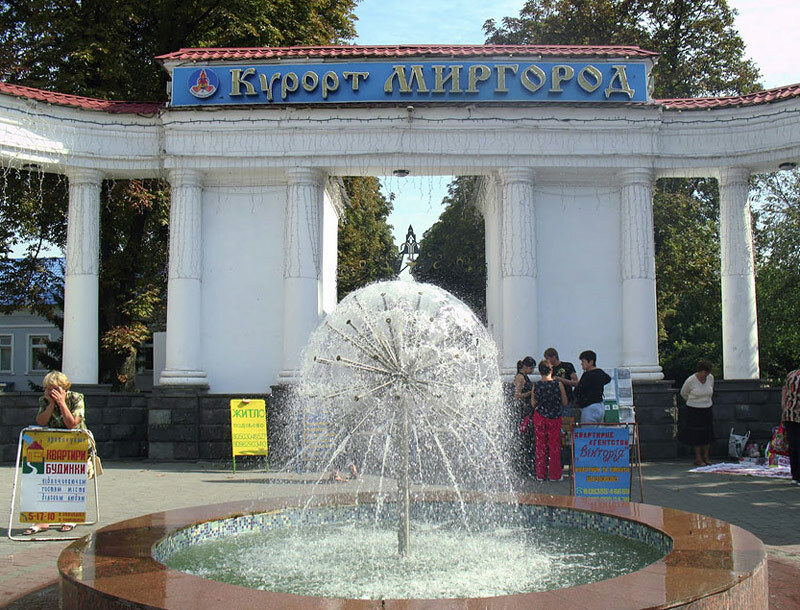 The Museum of Mirgorod Resort. The museum was opened in 1998. The exhibition is devoted to the history of the health resort and its founder, the country doctor Zubkovsky. Gogol Street, 112, sanatorium “Horol”. Opening hours: 13:00-17:00, days off - Saturday, Sunday. The Resort Park. 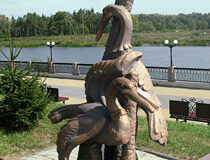 This resort area can be found in the center of Mirgorod, on the banks of the Khorol River. 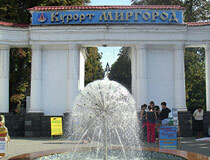 First spas offering treatment with mineral water “Mirgorodska” began to appear here after 1915. 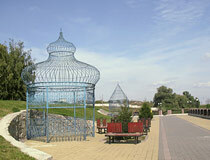 Nowadays, the park has the best spa resorts in Mirgorod. There is a beach on the banks of the river. 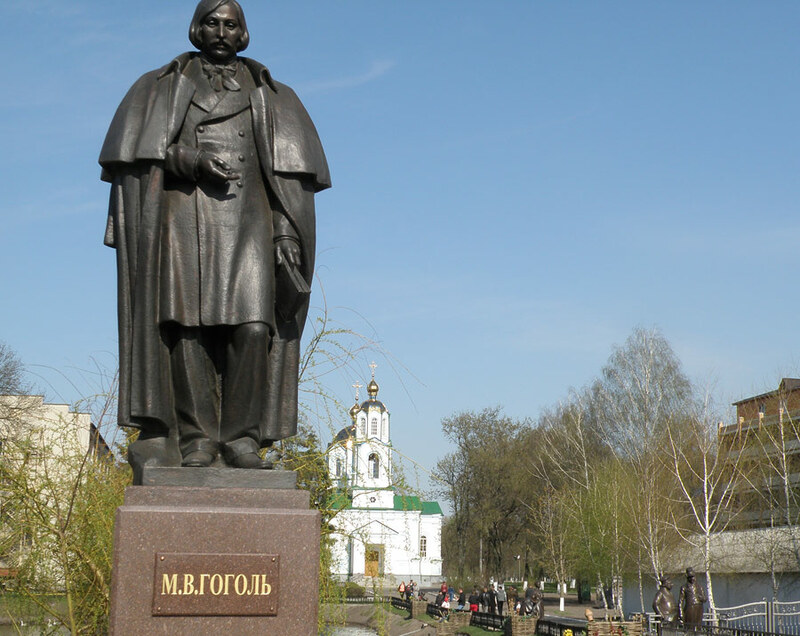 You can find a monument to the doctor Zubkovsky and the museum of “Mirgorod” resort here. Gogol Street, 112. 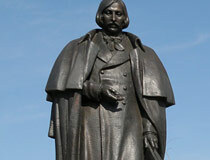 In 2009, a monument to Gogol was erected on the waterfront to commemorate the 200th anniversary of the writer. 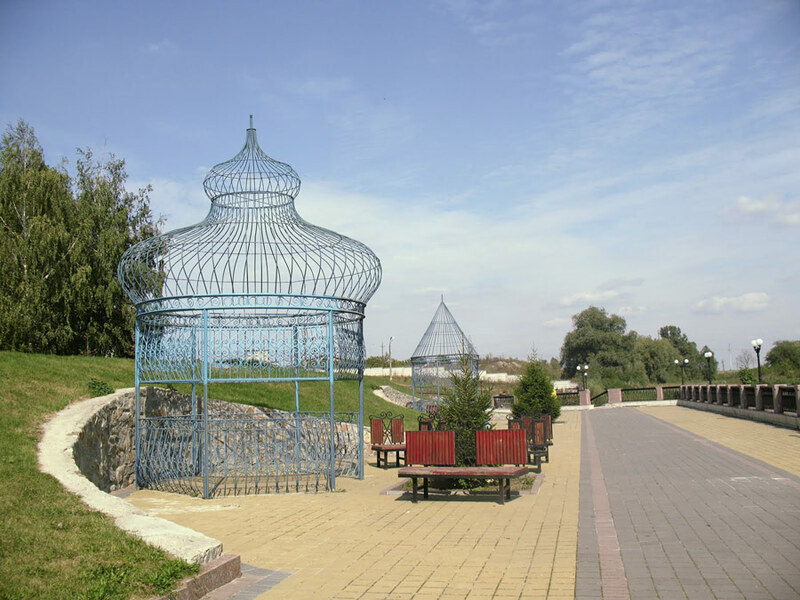 It became the heart of the sculptural complex dedicated to the heroes of Gogol’s works: Ivan Ivanovich and Ivan Nikiforovich, Khlestakov, blacksmith Vakula and Oksana, Solokha, Pot-bellied Patsyuk, the Pig. Gogol Street. The Assumption Church. It is the oldest religious building in Mirgorod. The church was built in 1887 on the site of a wooden church founded in 1648. In the Soviet times, the church was closed. In 1998, it was rebuilt, the bell tower was built. Gogol Street, 112. 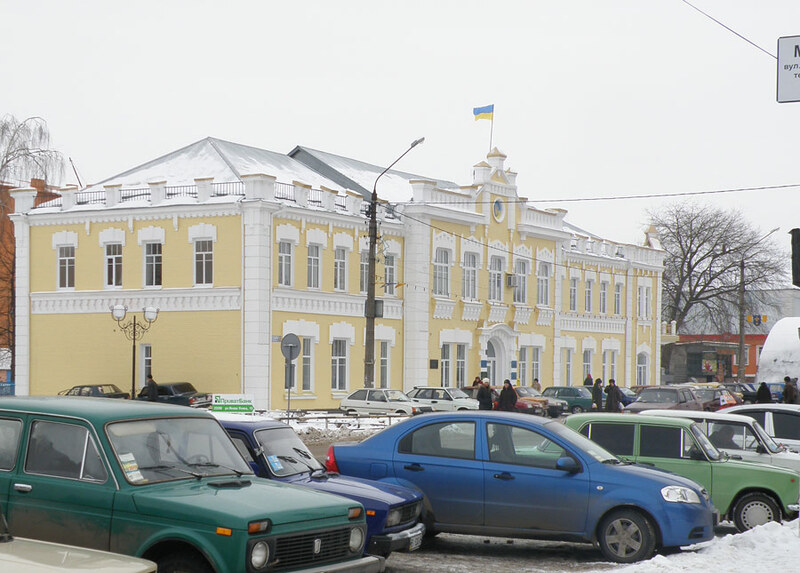 The City Council (Duma). This building in the Art Nouveau style was constructed in the center of Mirgorod in 1912. 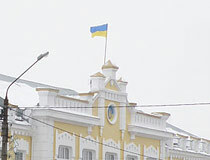 Today, it is occupied by the regional state administration. Gogol Street, 120. 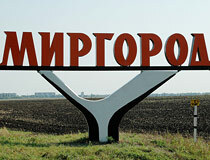 Gogolevo village is located about 16 km from Mirgorod. Nikolai Gogol spent his childhood there. 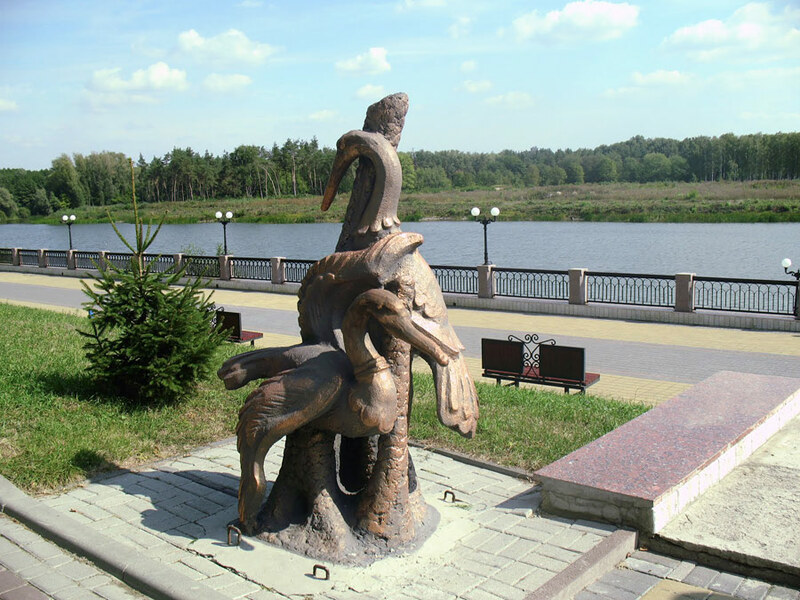 Velikiye Sorochyntsi village, Gogol’s birthplace and a place of famous Sorochinskaya fair, is located near the town. Tourists can buy various handicrafts, enjoy traditional Ukrainian cuisine. Vendors, craftsmen, actors are usually dressed in traditional Ukrainian clothing. Initially, the fair was held in the last weekend of August. In recent years, the date was moved a week earlier (due to adverse weather conditions in late August). The duration of the fair was increased to 5 days. In 2012, the fair was held from August 14 to 19.